Welcome to a very special edition of OutRadio! 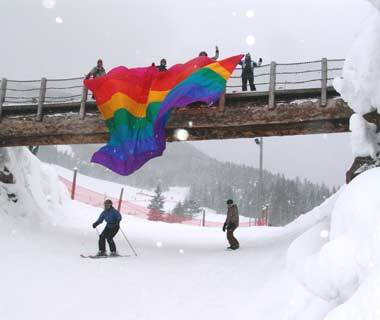 This is a salute to Canadian GLBT artists. I've been meaning to do a show like this for a while and the Olympics just got me in the mood. 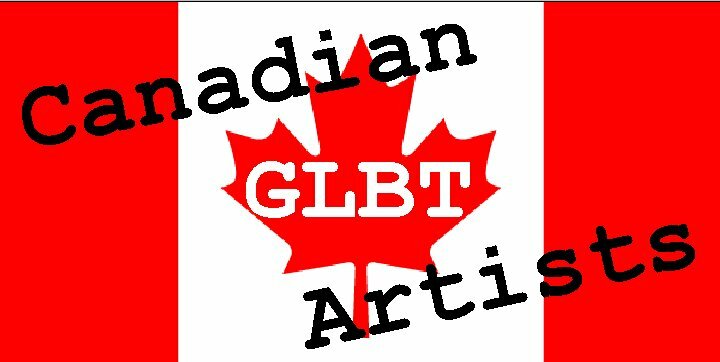 Now, I certainly do not claim to be covering all the wonderful GLBT artists "up north," but with over 5 hours, this is certainly a good start.....76 different artists and 85 songs!